In the 2015/16 marketing year, 513 sugar mills had started operations, but 107 mills stopped crushing by February end. 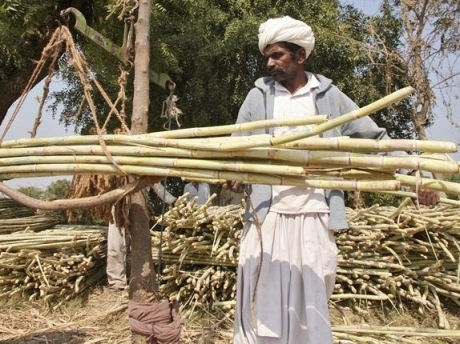 Only 13 mills had stopped crushing by February end last year, the Indian Sugar Mills Association said in a statement. Indian sugar mills produced 19.95 million tonnes between Oct. 1 and Feb. 29, slightly higher than last year’s 19.56 million tonnes in the same period as crushing started a few weeks in advance this year.